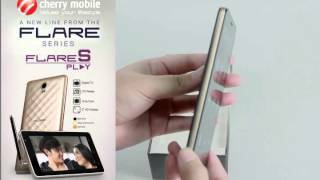 The new Cherry Mobile Flare S Play is an impressive Android smartphone perfect for users who enjoy catching up on their favorite TV Show with its built-in Digital TV turner. Featuring a 5″ HD (720 x 1280 HD) Display for non-stop entertainment. With a 2GB RAM, it can hold a lot of movies and series. The 4G LTE connectivity, can run fast on mobile data . 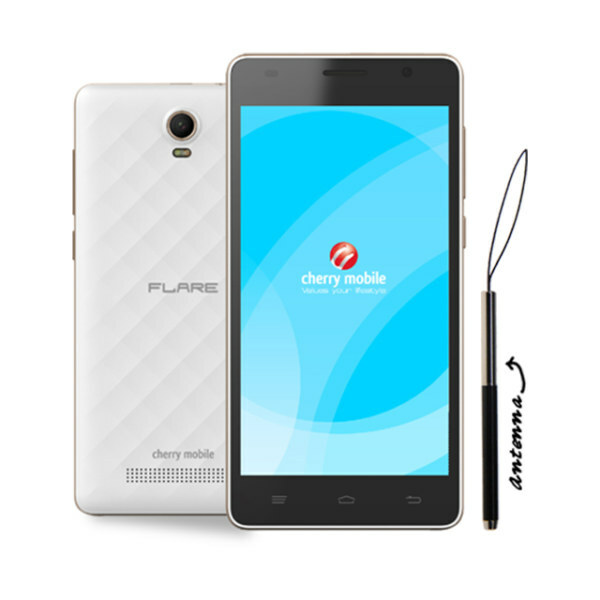 This is the Cherry Mobile Flare S Play Specs and Price.